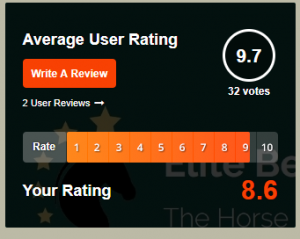 Elite Betting Syndicate has surpassed the 30 user ratings and still sits at the top of the horse racing tipster table it also has two user added reviews and its rating is now 9.7 out of 10. This is absolutely amazing for a horse racing tipster to get such great feedback from its users. You can try it for a pound and it has a 60-day money back guarantee too, the true sign of a great tipster. With two user added reviews in July and over 31 ratings we can easily suggest you try Elite Betting Syndicate, whats more you can try it for just £1 with the link below. 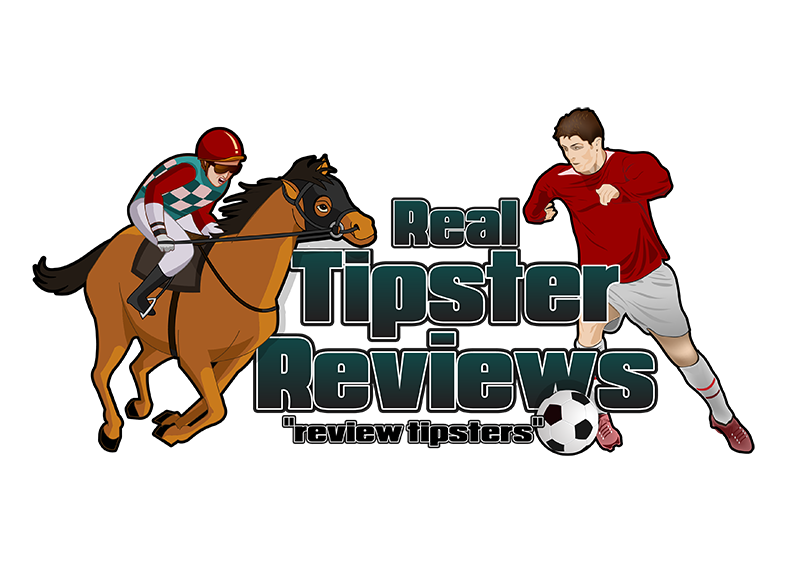 Impressive tipster with regular winners and excellent returns. Made a lot over the last few months and I’ll be continuing with them for a long time. For just one pound to try it and with a 60 day money back guarantee, this is a no-brainer! Especially given all the brilliant feedback, they have received throughout this month.